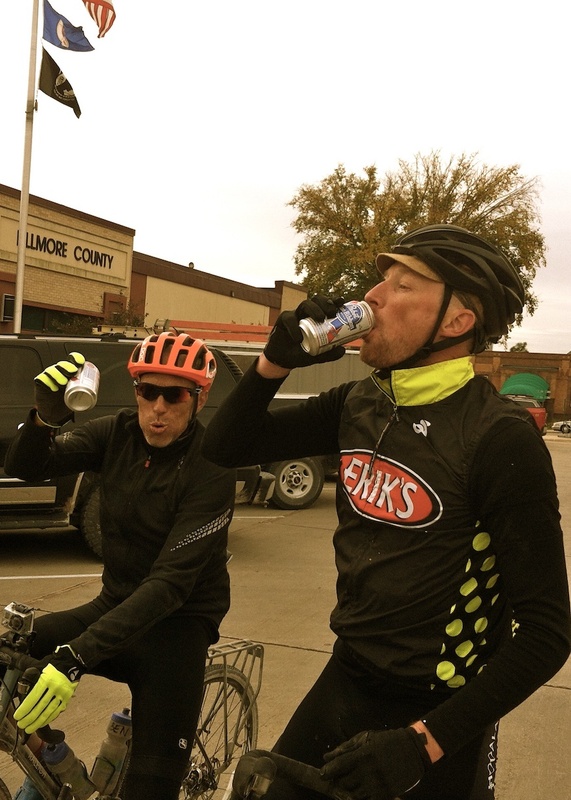 Last week Raleigh took off to the Midwest to surprise Minnesota and Wisconsin’s Erik’s Bike Shops. An every year event, the managers show up at the 36-year-old bike shop for a surprise retreat, focused on a different facet of cycling to better understand their customers. They’ve headed to Seattle, New York, Minnesota and others in the past, sometimes heading straight to the airport, never knowing where they are going until they receive the ticket. This year, they showed up to prepped Raleigh Tamlands, all ready for a gravel ride. Erik, the owner of Erik’s Bike Shops, and his employees took off on their Tamland 1s, for a four-day ride through Southern Minnesota and Northern Iowa county roads. 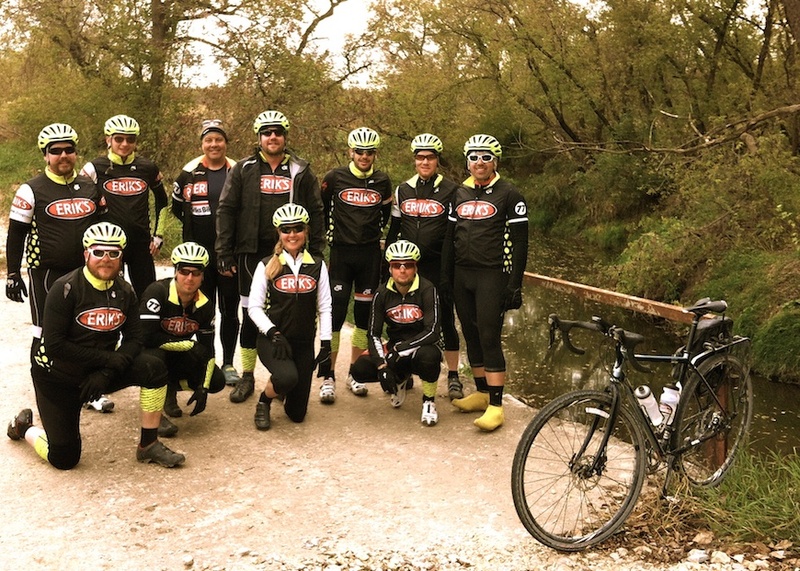 They learned the ins-and-outs of gravel riding while having a blast (see the pictures of PBR-fueled rides! ), but rode hard. Raleigh’s marketing manager Brian Fornes was present and in the three days he was there, the team did 300 miles and roughly 15,000 feet of climbing. When he left, the 30-person team was still going strong and had another day to go! Way to go, Erik’s Bike Shop! All of the employees were stoked to try out the not-yet-released Tamlands. Look for them hitting your local bike shop in January.